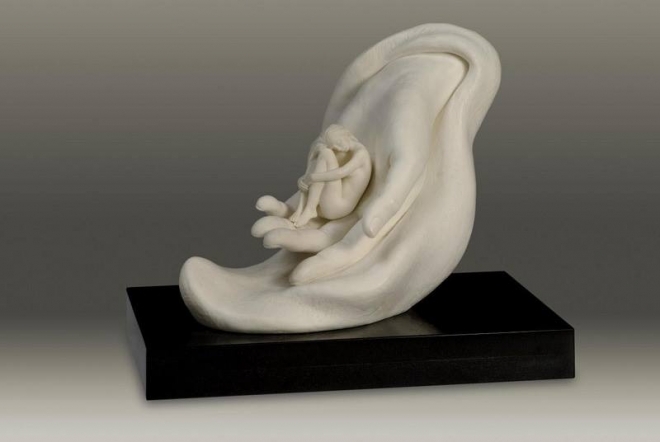 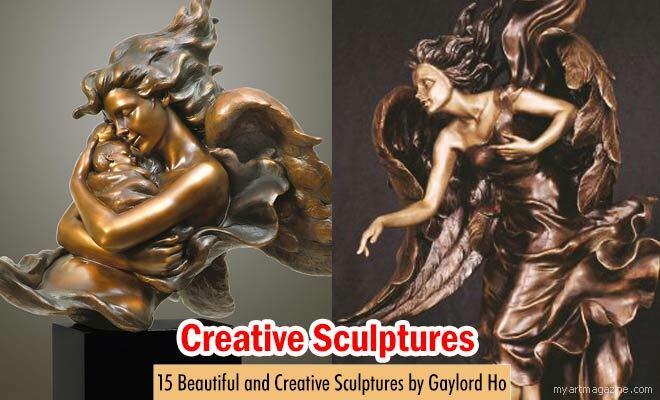 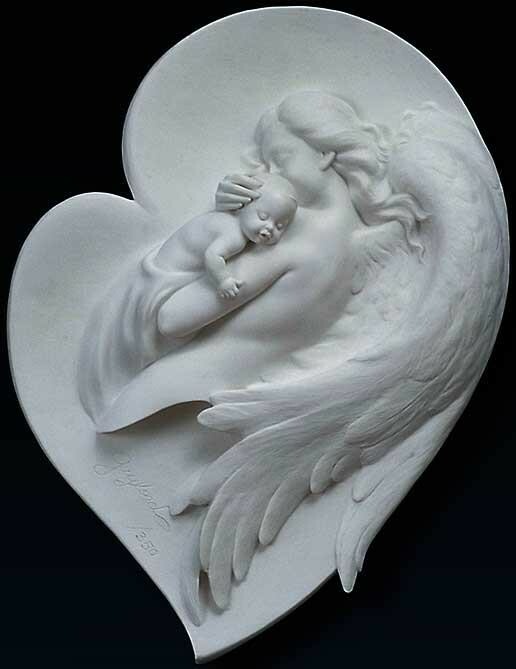 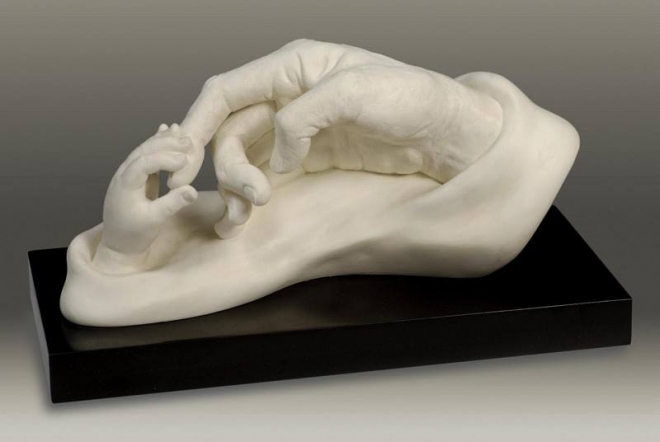 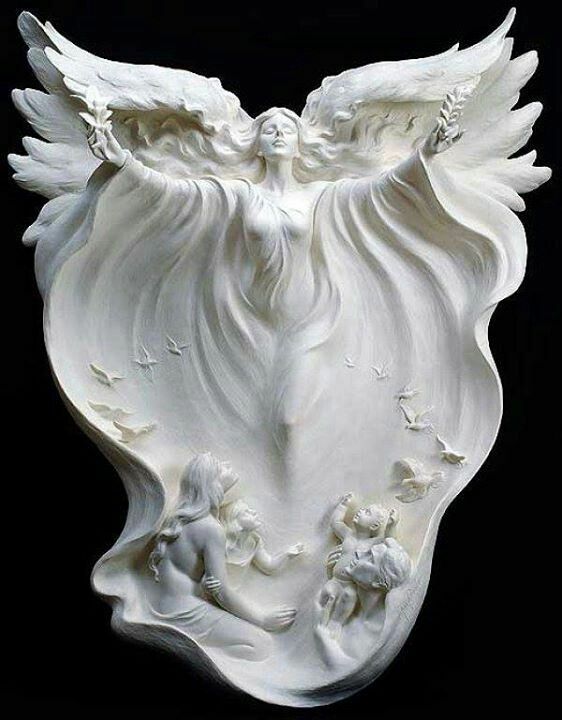 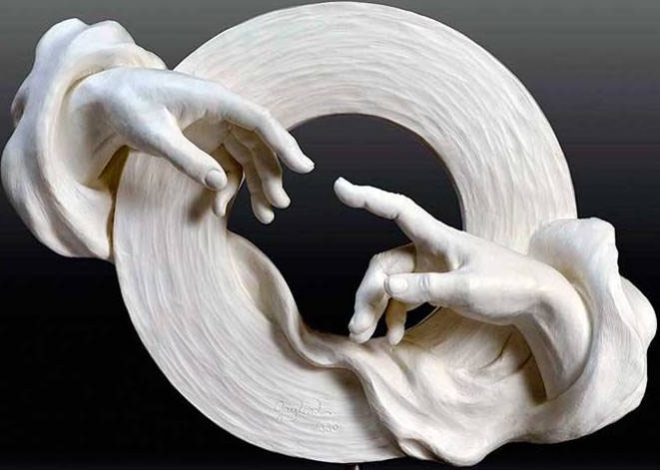 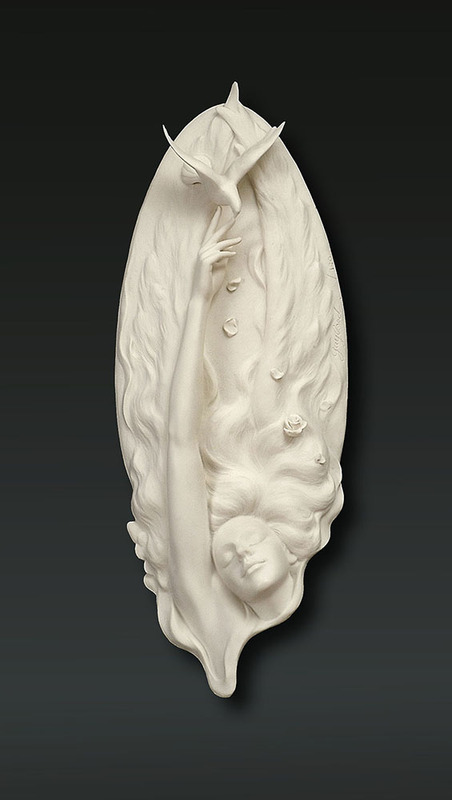 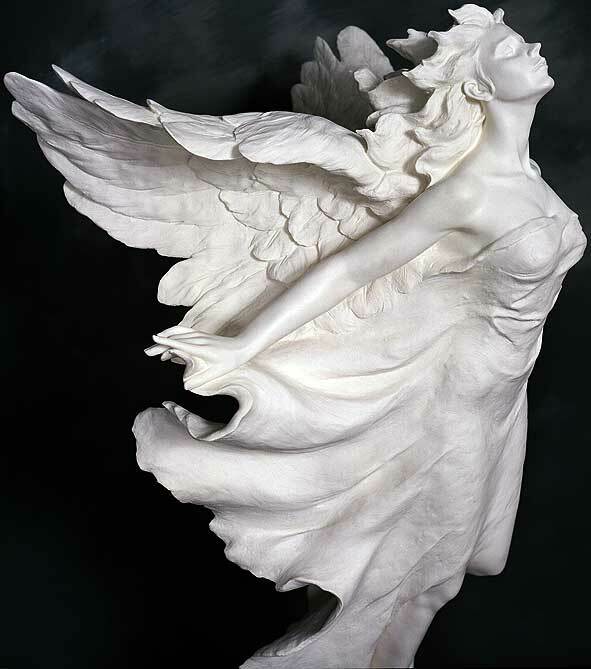 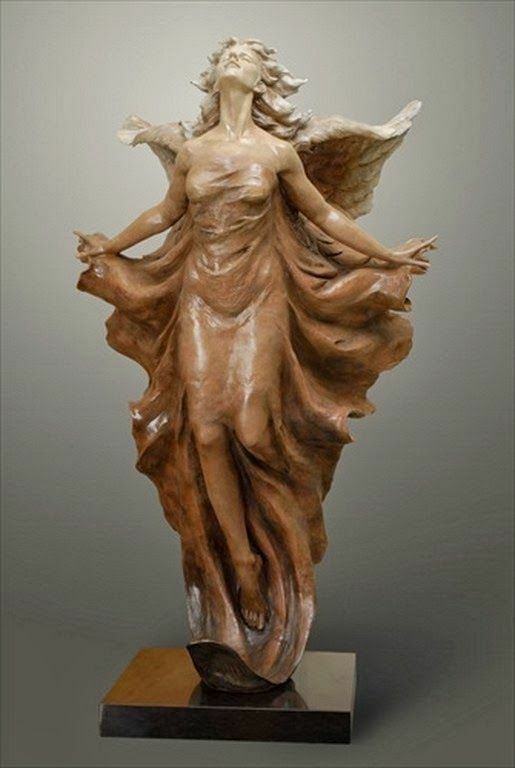 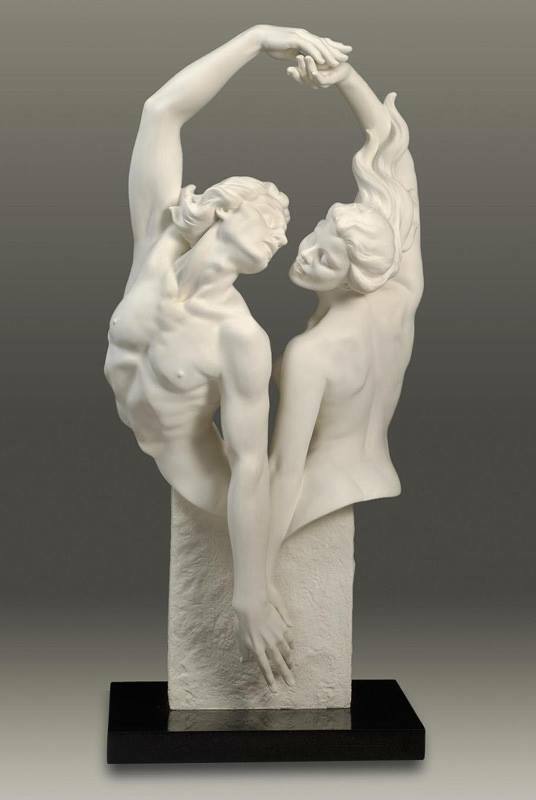 Sculptor Gaylord Ho was born April 11, 1950, in Hsin-Wu, Taiwan.According to his bio,"He is world famous in the gift and collectibles industry for his numerous successful designs. 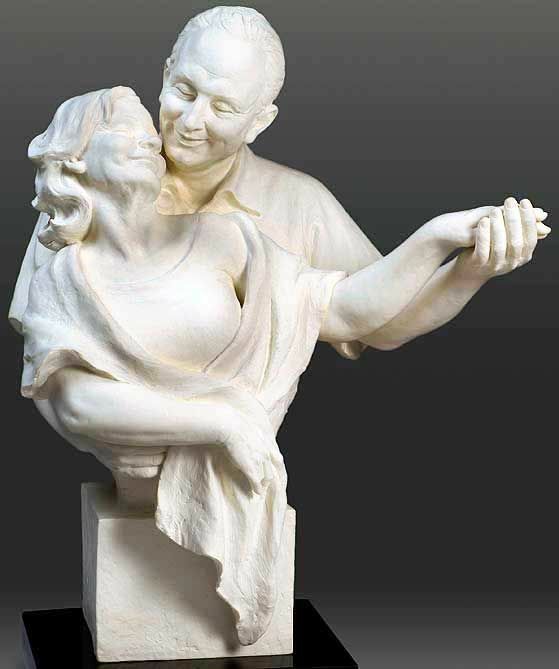 He has been nominated “Artist of the Year” many times by the collectibles industry. 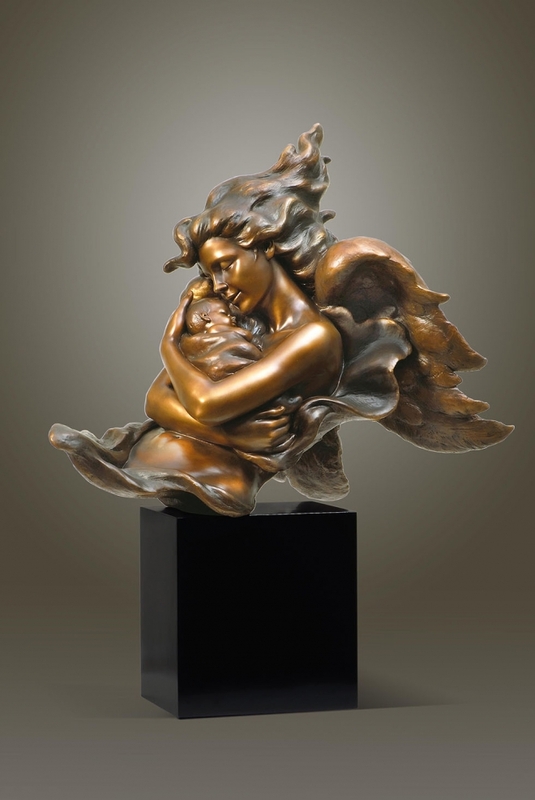 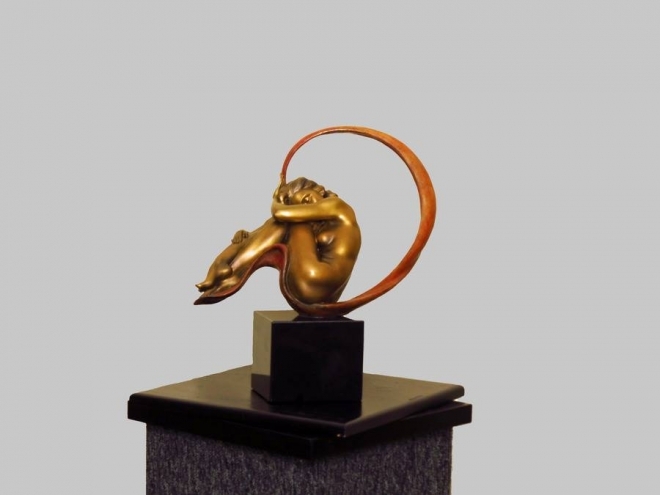 He has been honored by such groups as the National Association of Limited Edition Dealers for his award winning sculptures. 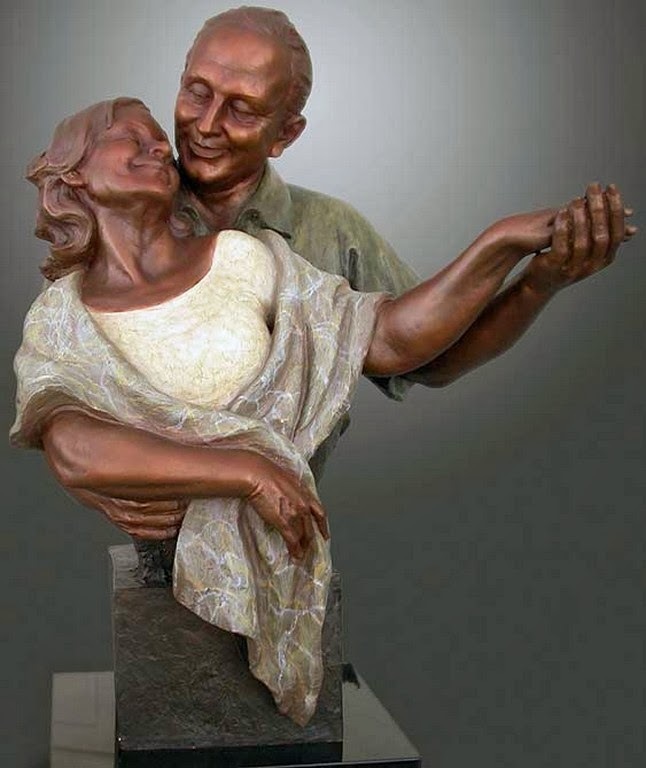 He has won awards for his individual sculpts almost every year for the past twenty years". 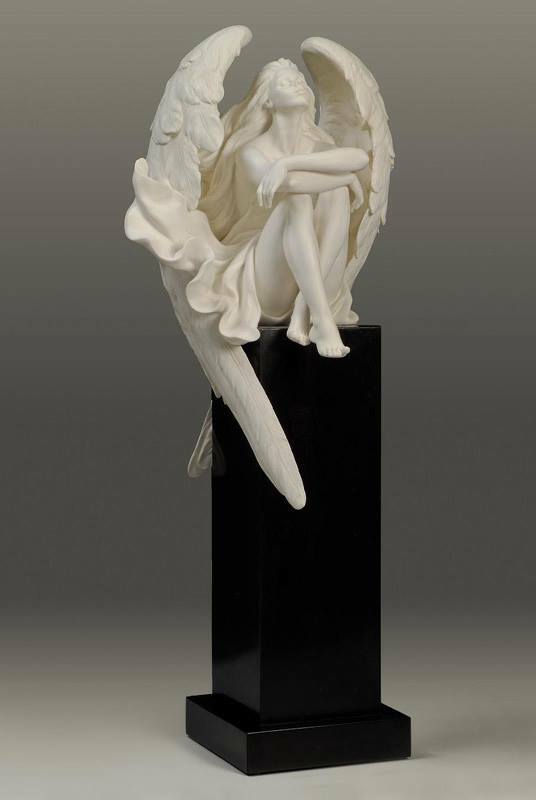 Gaylord Ho graduated from the National Taiwan Academy of Arts, eventhough he was born in a poor farmer family. 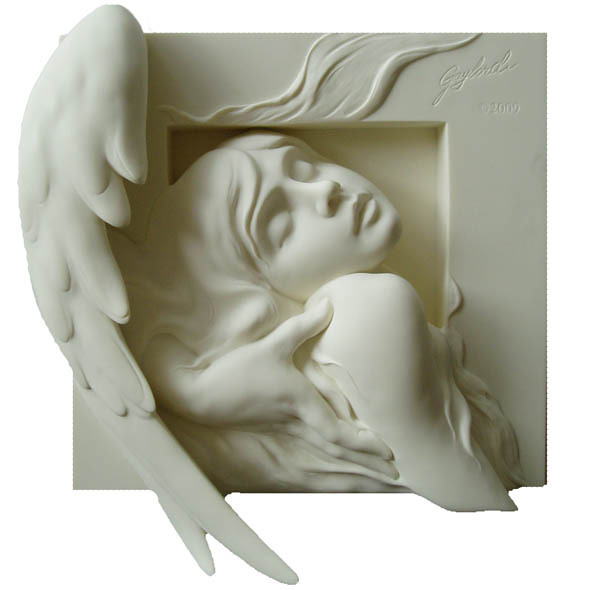 Gaylord's first creation of art was on his mother's kitchen wall. 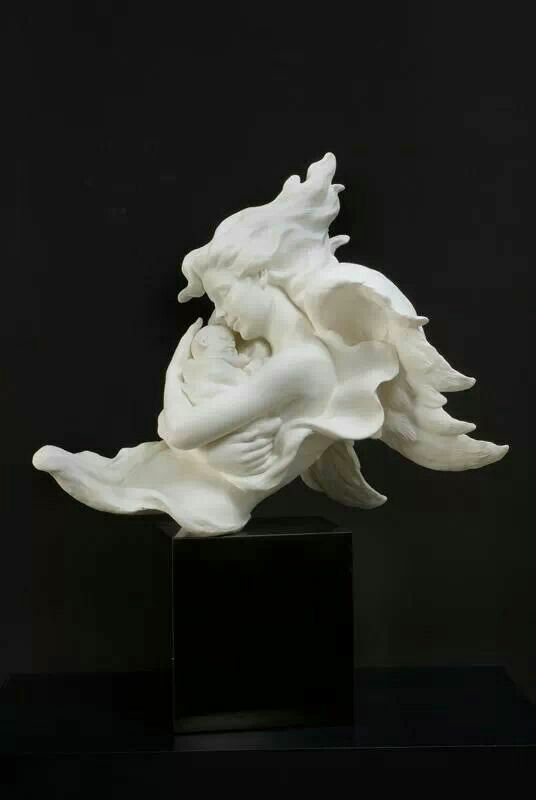 In this post we have added 15 Skillful Sculptures by Gaylord Ho.In 1979, he established the Nomiso Porcelain Design Center, a gentle reminder to show that he survived with only miso soup during his young age and in 1986 the name was changed to Gaylord Design corporation. 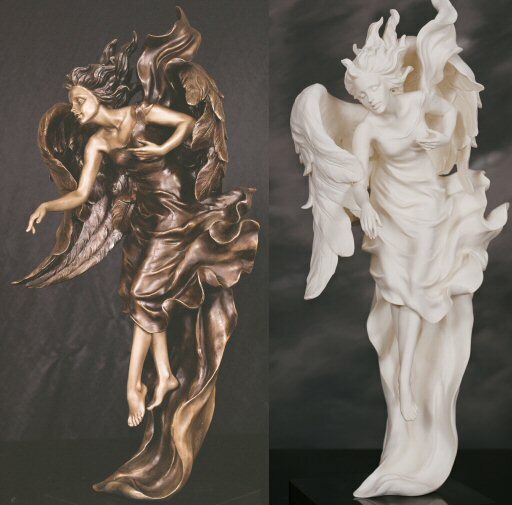 Now the company has celebrated more than 25 years in business.